I had so much fun with the adorable Ethan. 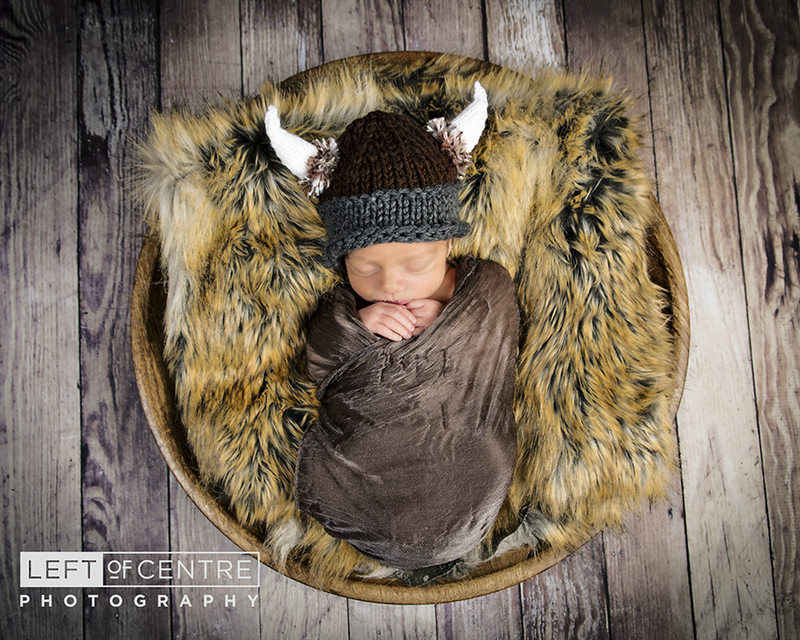 When I met with Katie and Jason I was thrilled to hear about their history and learning a little about Jason’s viking heritage. 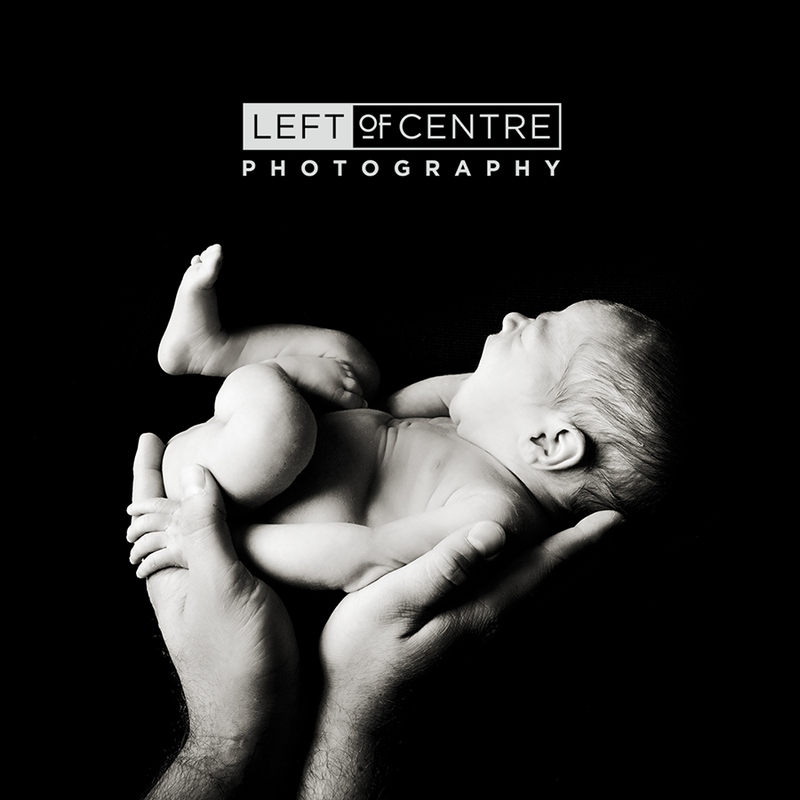 I enjoyed incorporating this theme into our session! 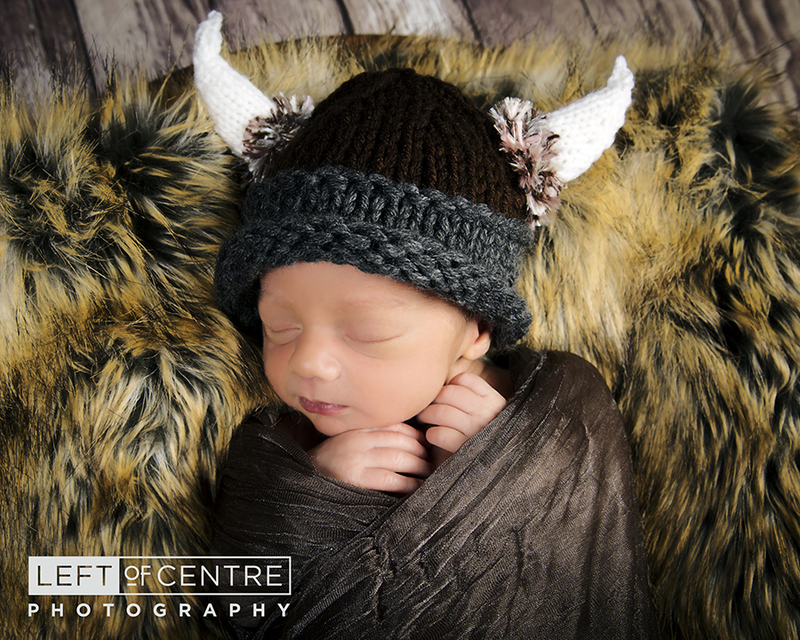 Here are some great shots from my newborn session with Ethan the Viking!